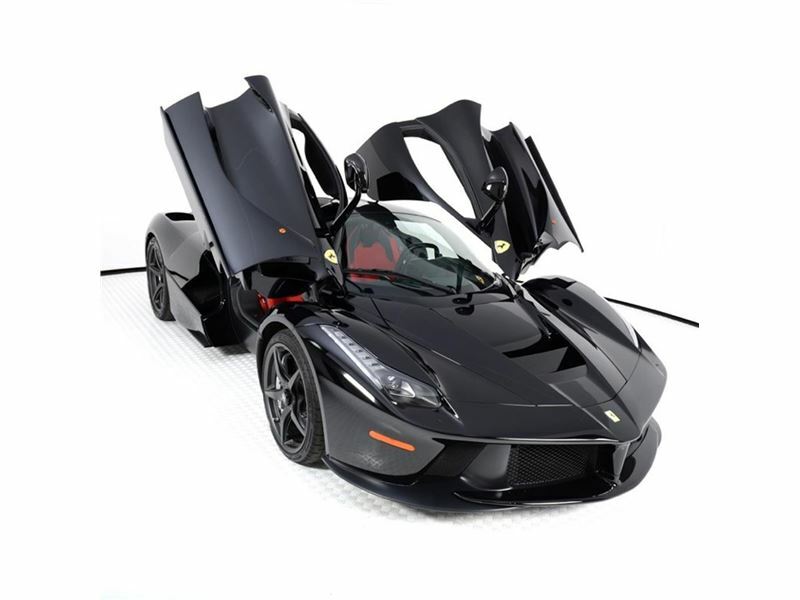 Here we are with a good news for Ferrari lovers and the lucky ones who can afford a super car like LaFerrari. 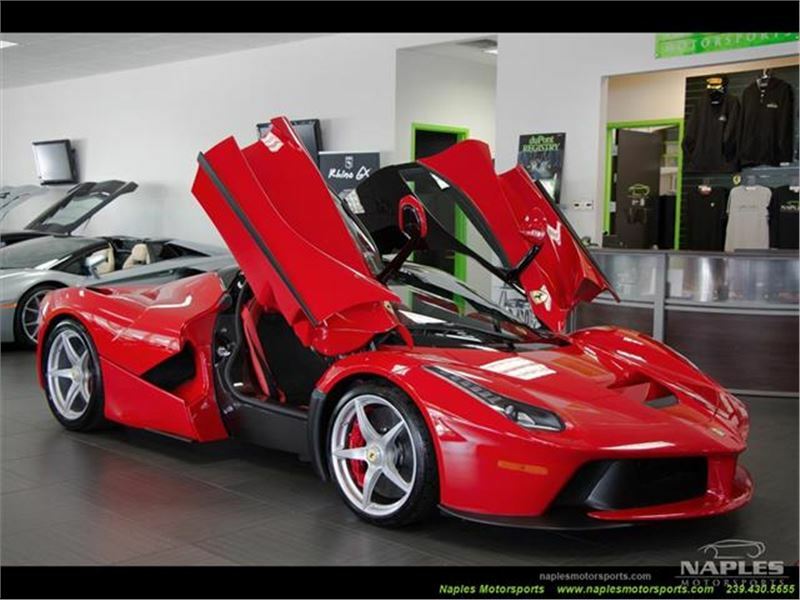 There are two LaFerrari currently available for sale in the USA. 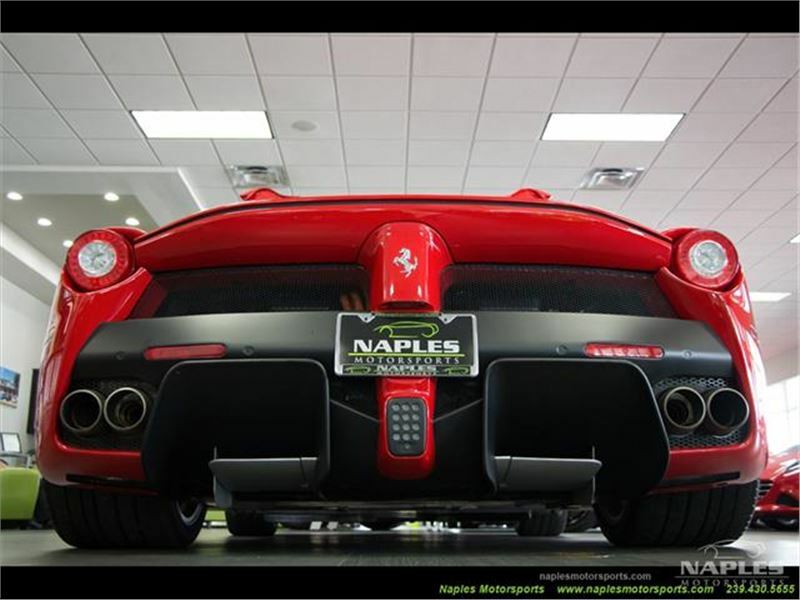 One in Red color is offered by Naples Motorsports in Florida with only 157 miles of mileage. 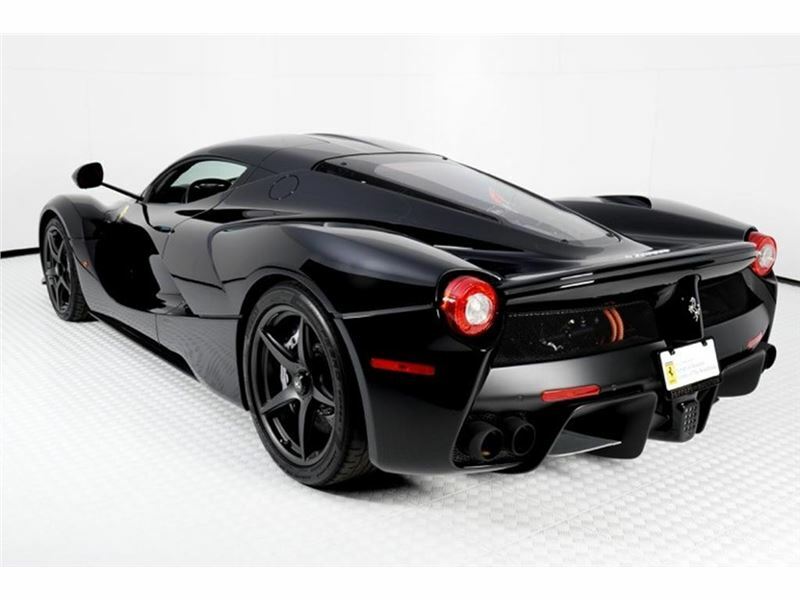 The other in Black is offered by Ferrari Of Houston and has 1440 miles on the odo. 2014 LaFerrari. Click above image for sales page.